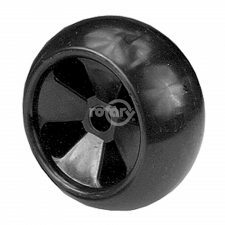 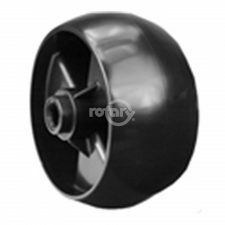 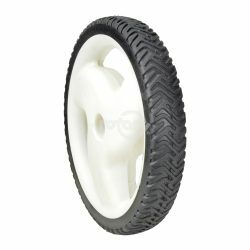 Toro 105-1816 Rear Wheel. 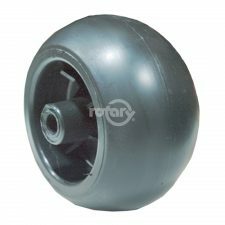 Fits Toro 22″ Recycler Lawnmower Models 20012, 20016 and 20019. 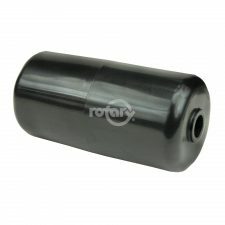 Hub Length 1-7/8″, Bore 1/2″, Radial Tread, Ball Bearings.